2PM’s Junsu. 131017 김포공항 Arrival from Japan. 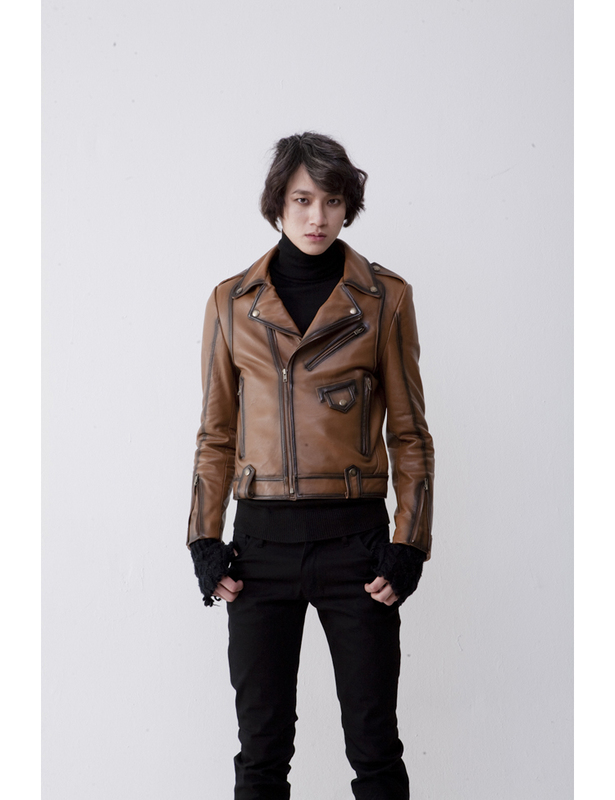 Wearing 206 HOMME by Lee Young Jun Premier Black – Line Camel Rider, S/O.